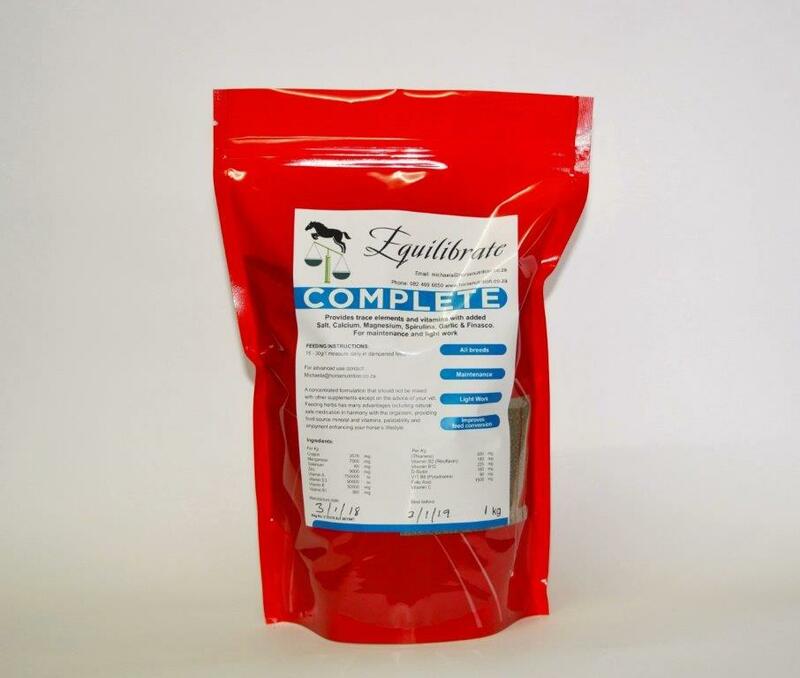 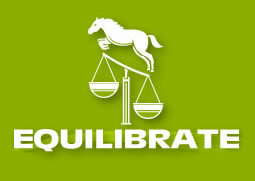 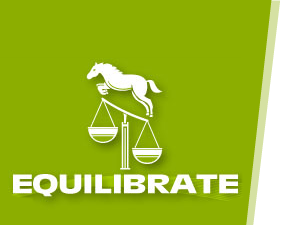 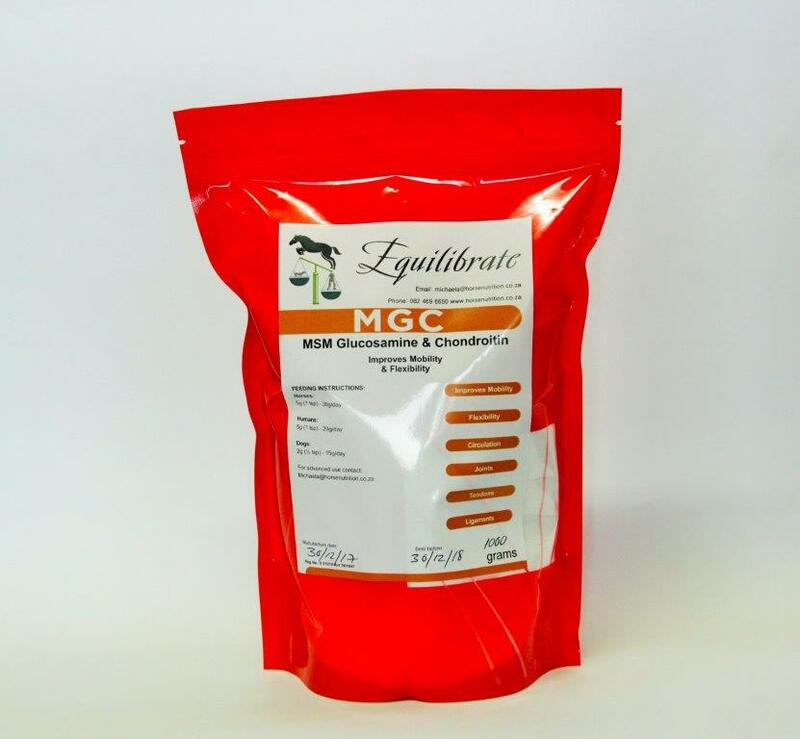 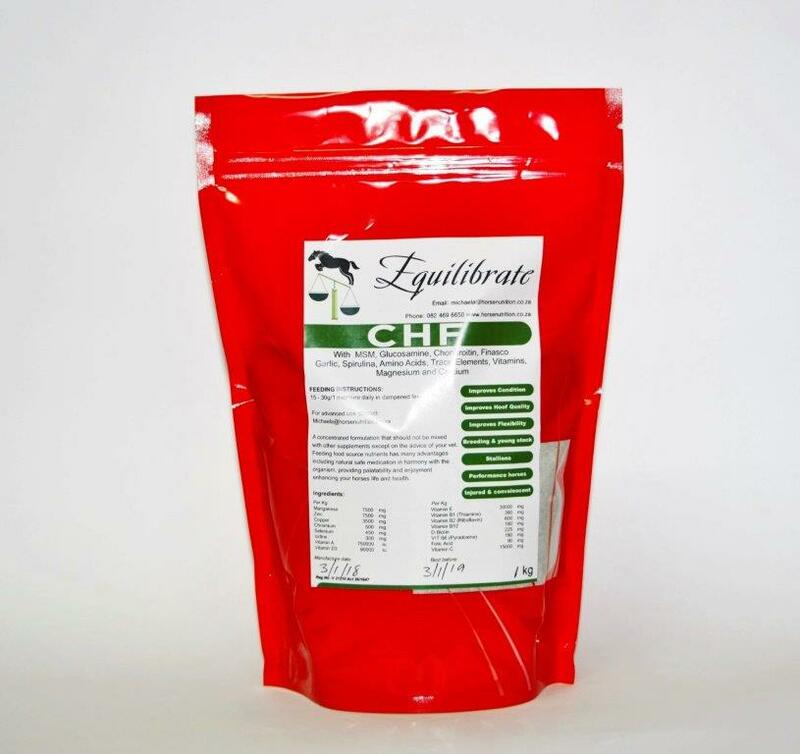 Equilibrate-Nutrition for the Balanced Horse supplements are designed to feed the whole horse and not just their parts. 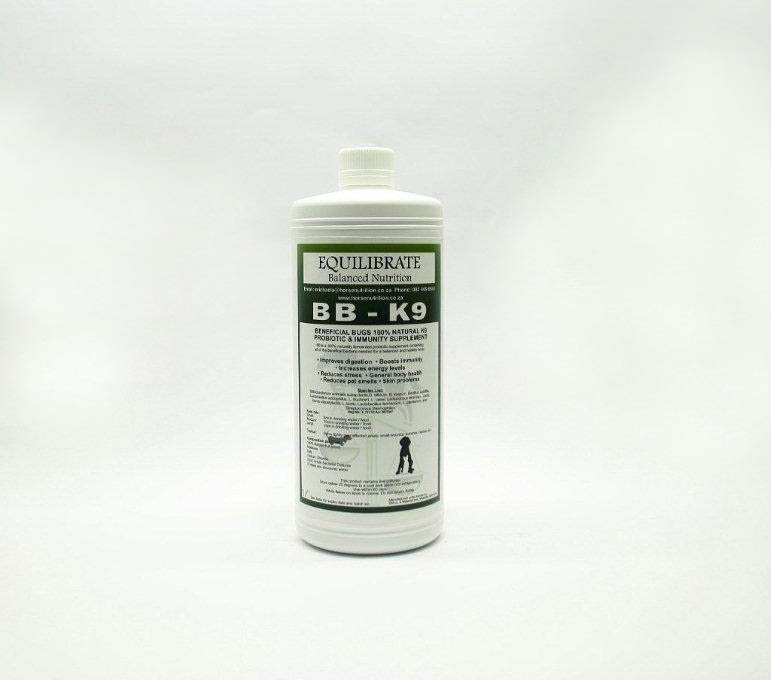 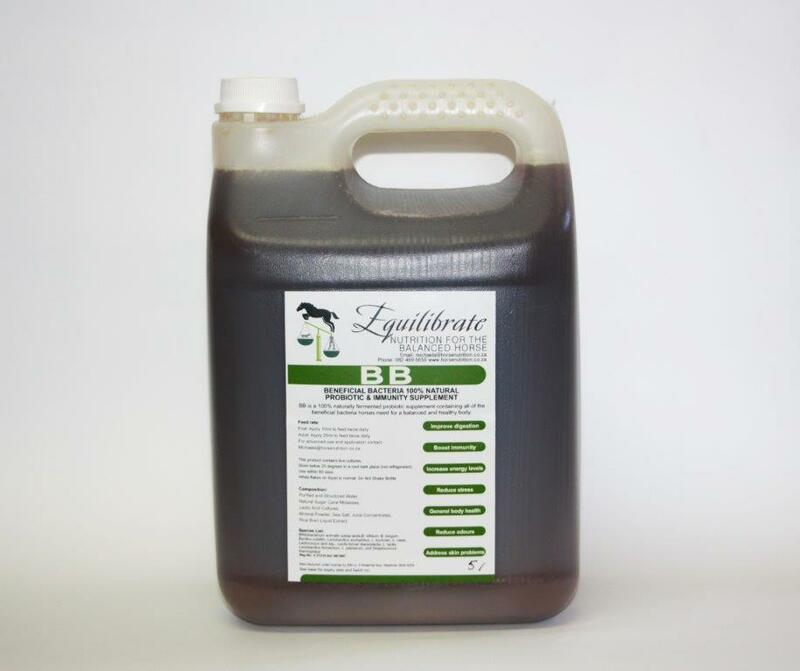 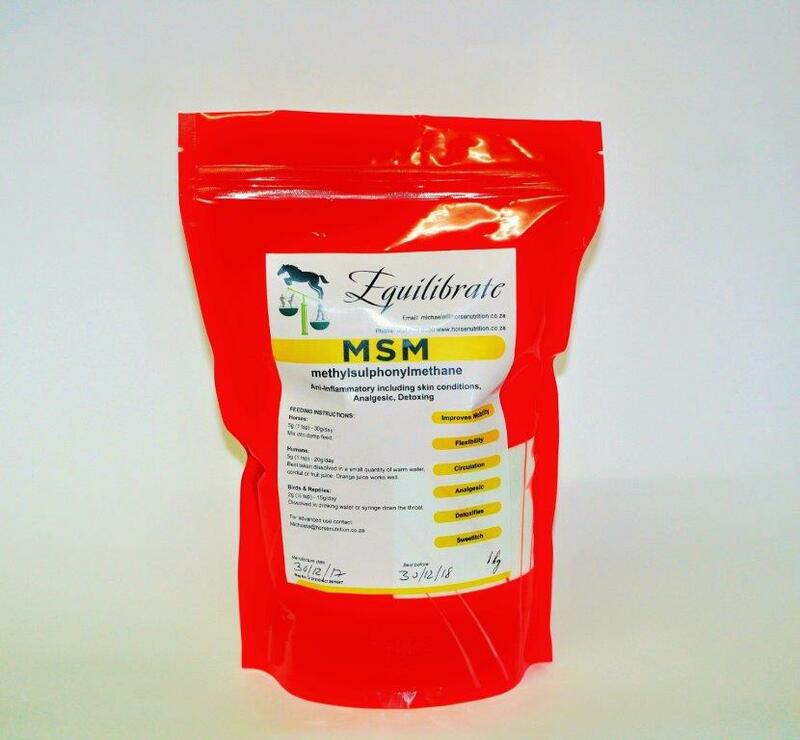 Equilibrate supplements are formulated by an equine scientist with a lifetime of practical horse experience. 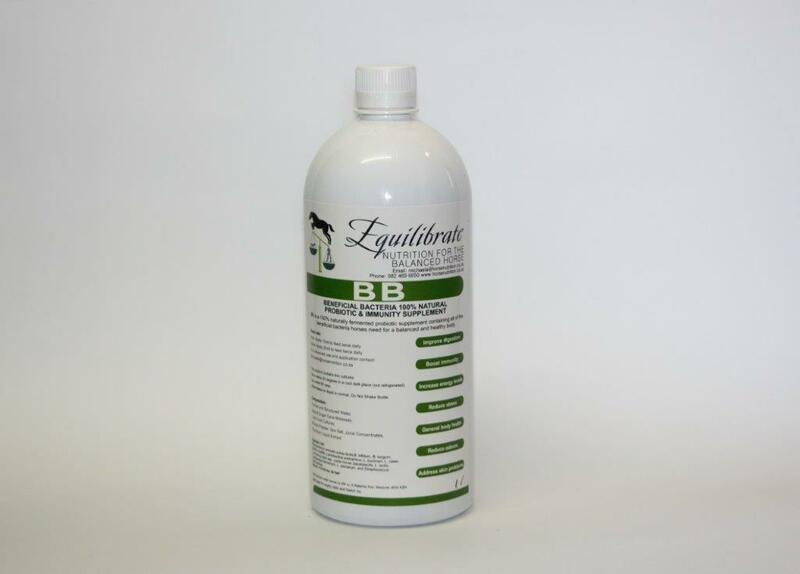 We also formulate for specific situations and individuals. 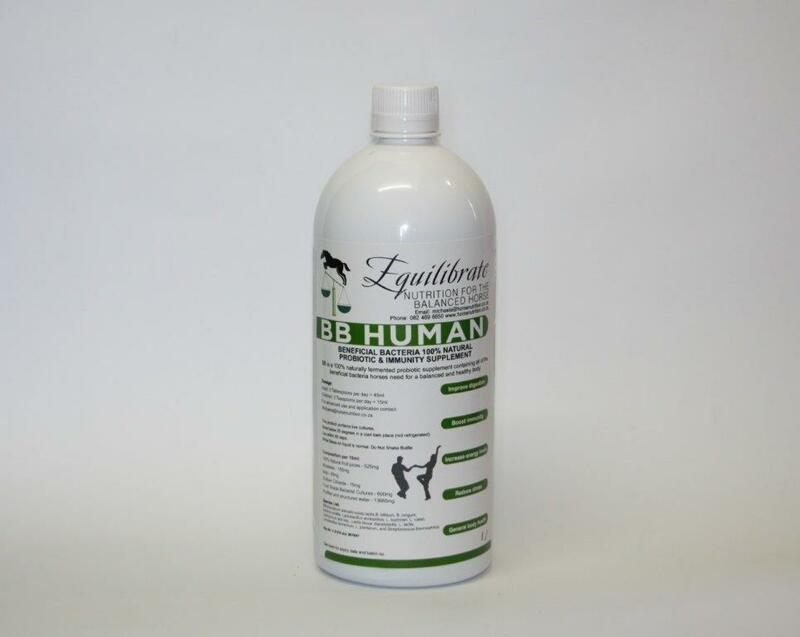 Glucosamine- maintains and repairs joints,tendons and ligaments.